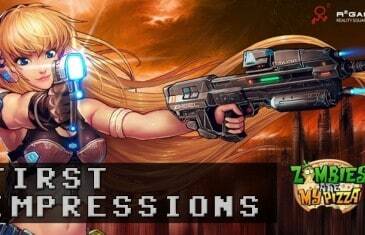 Our first impressions of the brand new game from R2Games, Nova Genesis. 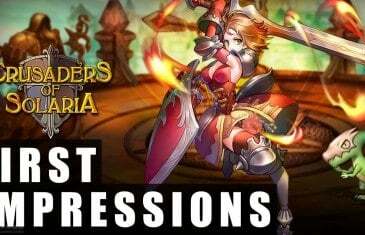 Our First Impressions Video for Kingdom Rift, the latest game set to be released by global publisher Reality Squared Games. 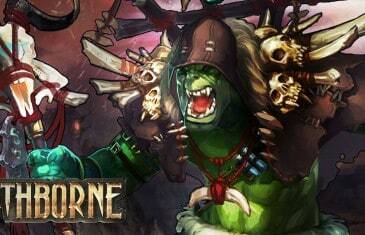 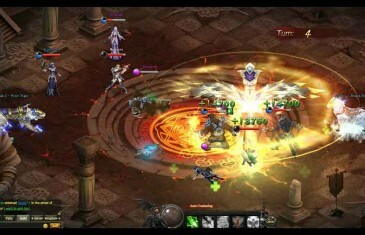 Mythborne is a free-to-play MMORPG with 2.5D graphics is set in an ancient world of Greek mythology and features turn-based battles determined by attack speed. 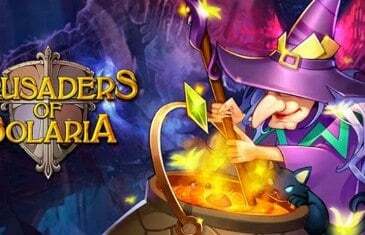 MMO Attack and R2Games have teamed up to offer fans of Crusaders of Solaria, a free gift pack giveaway to help players out as they enjoy the alpha test version of the game. 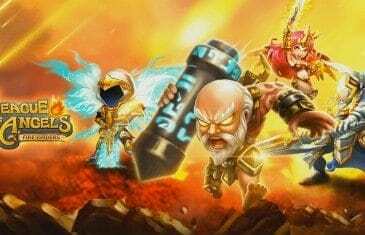 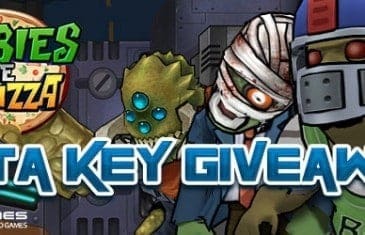 MMO Attack and R2Games have teamed up to offer fans of Cast and Conquer, a new mobile game available on all your iOS devices, an in-game giveaway that includes currency and garnets to help you on your journey in the game. 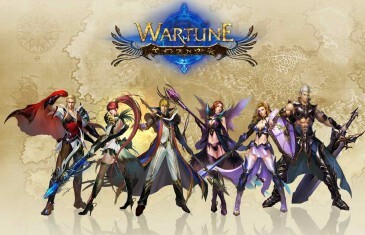 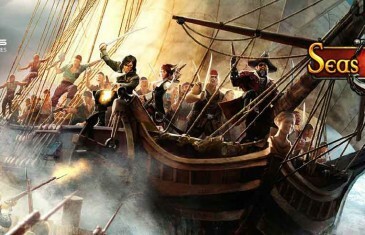 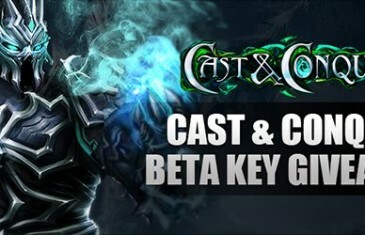 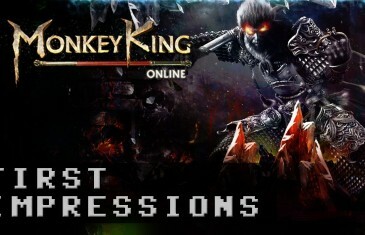 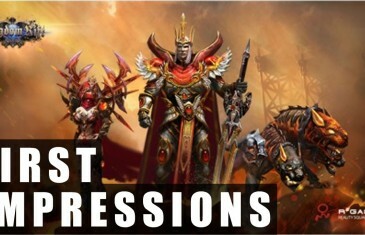 Our first impressions for the browser based fantasy MMORPG from R2Games, Monkey King Online.